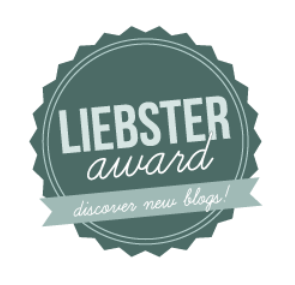 I've been a bit slack on the old blogging front lately. Not really a reason, just have found it difficult to get back into it after the holiday. So I thought I would share with you. I am by no means an expert in fashion or anything close. 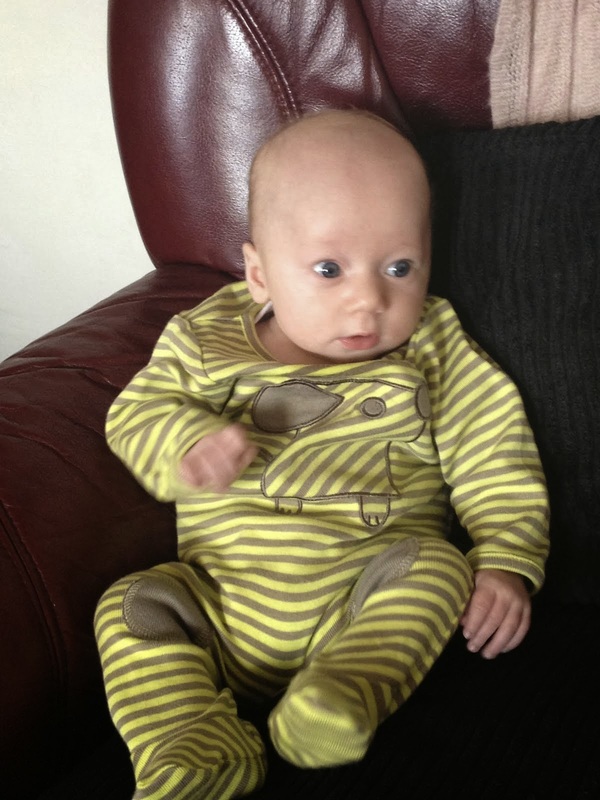 But I am a 30 year old mum and teacher and I try hard to stay stylish, but without being completely trendy. I couldn't do that even if I wanted to. For starters, I'm not a stick, which Topshop believe you must be if you want to fit into their jeans. 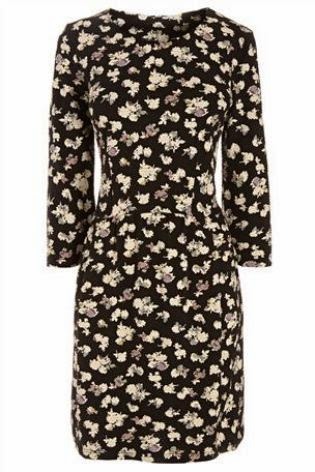 I've worn the floral one, but the grey one feels more like a knitted dress, so I am saving it for when the weather cools down a bit to wear with black thick tights and boots. I've been searching for the perfect jeans for nearly a year! And whilst I bought the pair below, I'm still not completely satisfied. 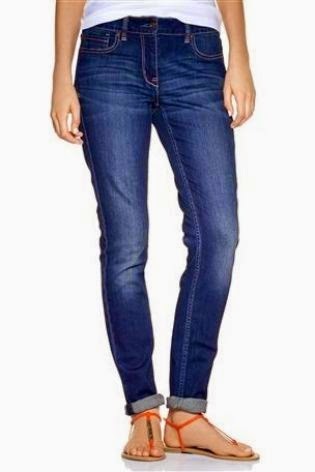 I find it hard to get the right length in jeans as I am so short (just short of 5"). These were Next skinny petite jeans, but I still have to roll them up a bit. I also snaffled the slippers without hubby seeing haha! 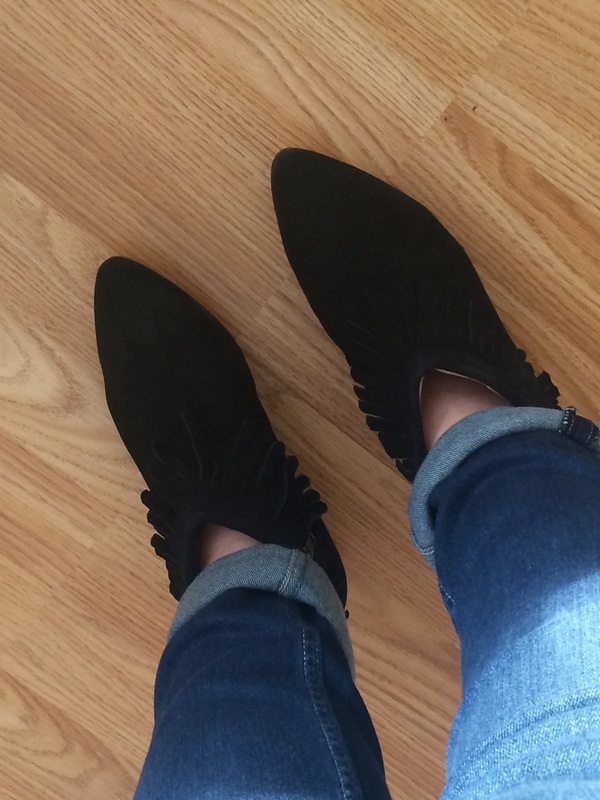 A spur of the moment purchase, was these black fringed boots from Topshop. They were a bargain at £30 in the sale and I absolutely love them! I just need some trainer socks to wear with them. I hate boots without socks. 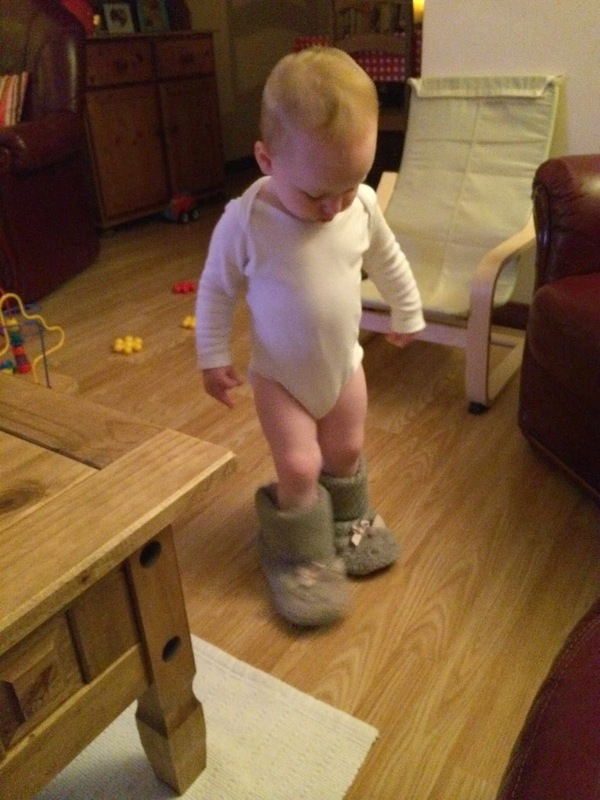 Charlie trying on Mummy's slippers! I don't tend to buy much from Peacocks, I sometimes feel the quality is a bit naff, but I was in there browsing one day and spotted the skirt above. 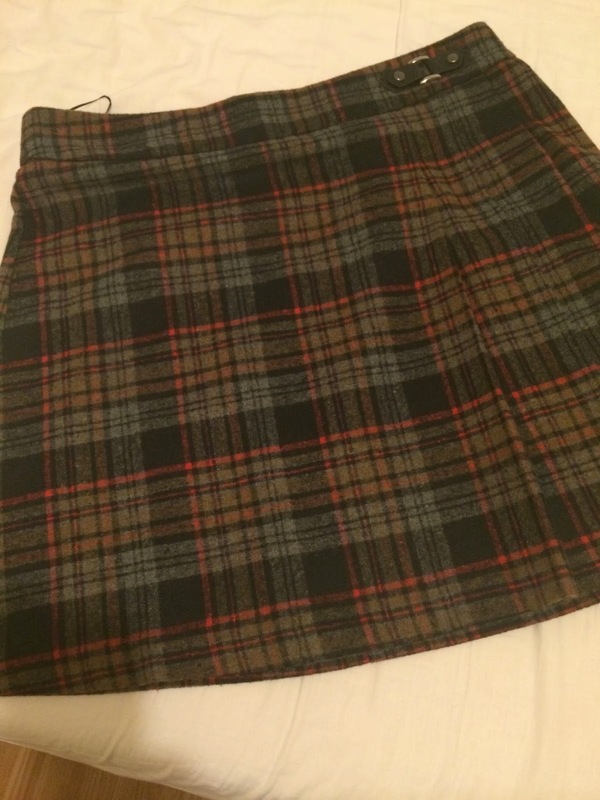 It's a really lovely wool fabric and will be great for winter and I though it was a bargain at £16! On Saturday's I often put Charlie in his pram and we have a stroll around our local village. There's a pretty decent charity shop, which at the moment is selling Beanie teddies for £2 each! 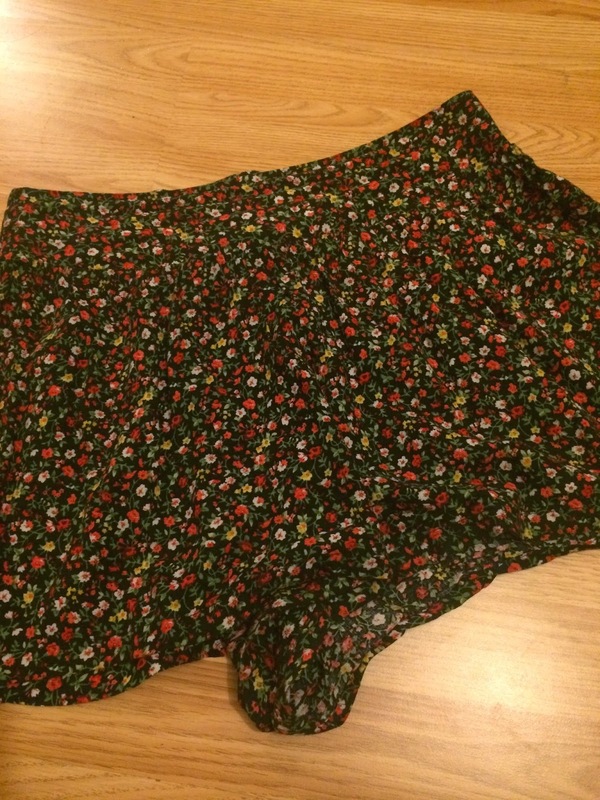 But whilst browsing, I saw these floral culottes hanging up in the display area for £2! Bargain! 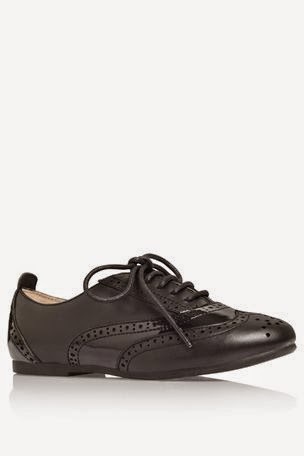 Again, they look really nice with black tights and brogues. I had been looking for some brogues for ages. 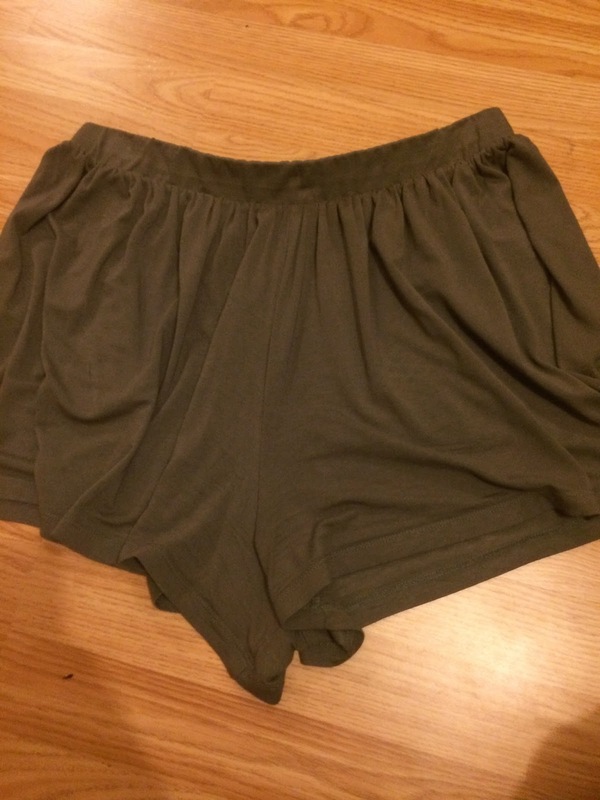 However, it's a style that I wasn't sure if I would like as, to me, they looked a little 'manly.' So I didn't want to spend too much until I knew that I liked the style. I found some for £14.99 on eBay. Of course, they aren't real leather. But now I know I like the style then I will look around for some decent ones. 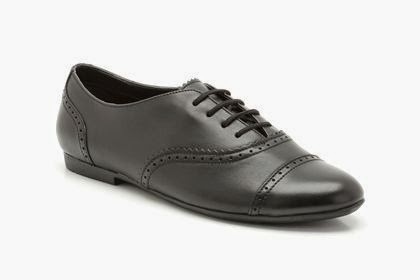 I quite like these ones from Next and Clarks. I realise that they are children's shoes but they have them in my size! Although not on the list, I also came across a really beautiful jewellery store online, called Susie Ho. All pieces are handmade by a lady called Susie. I bought this cord bracelet with a blue angelite and silver heart. I ordered them on a Thursday and they were with me by the Saturday! Such quick service and they come beautifully presented in either a gift box or organza gift bag. I should also mention, a beautiful scarf that arrived with a package I had ordered from Avril at School Gate Style. I ordered the necklace below and in with the package she popped the pink and white scarf too! It's beautiful. Of course, no Autumn shopping is complete without nail varnish! 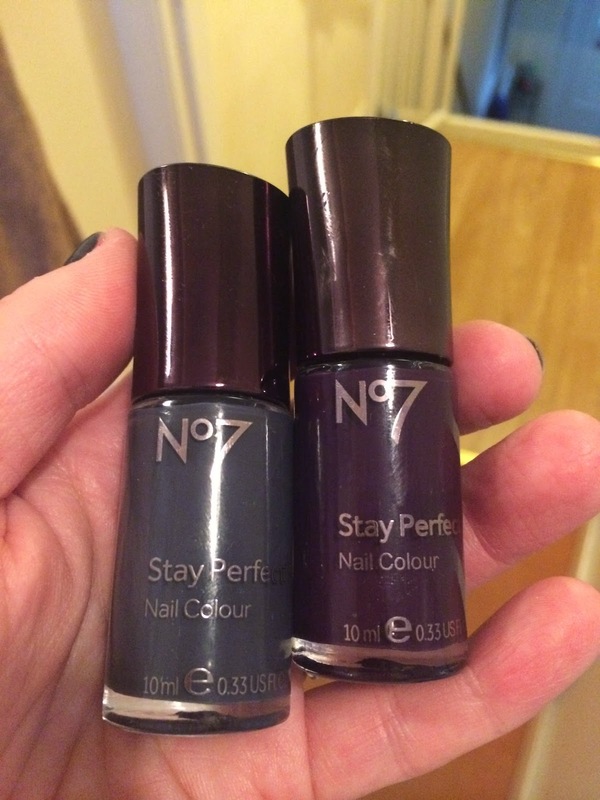 I got these from Boots with one of the no 7 vouchers. Although, to be honest, I am not that impressed with the quality of them - they both chipped within a couple of hours wear and they don't go on well, they go a bit streaky and bubbly. Love the colours though, so it's a shame as I probably won't wear them much. 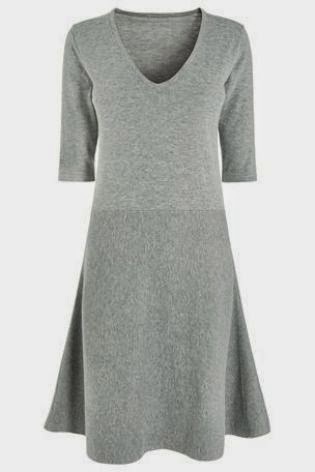 I am coveting one more item, but I am not sure if I can justify the price tag. 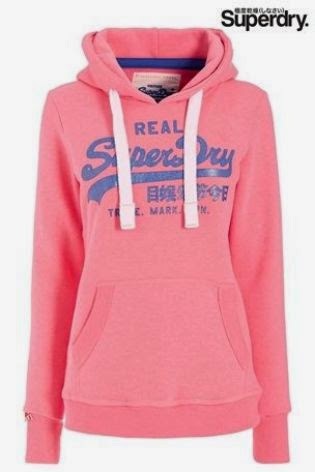 I love hoodies and these two caught my eye whilst browsing the Next store online. Obviously I wouldn't buy both! And when I placed them in my online basket, it said expected in 6-8 weeks, so that stopped me from clicking purchase. I am tempted with one of them though when they come back in stock. What's on your Autumn shopping list?